Thank you for participating in Kabaddi Contest. Results will be announced tomorrow. 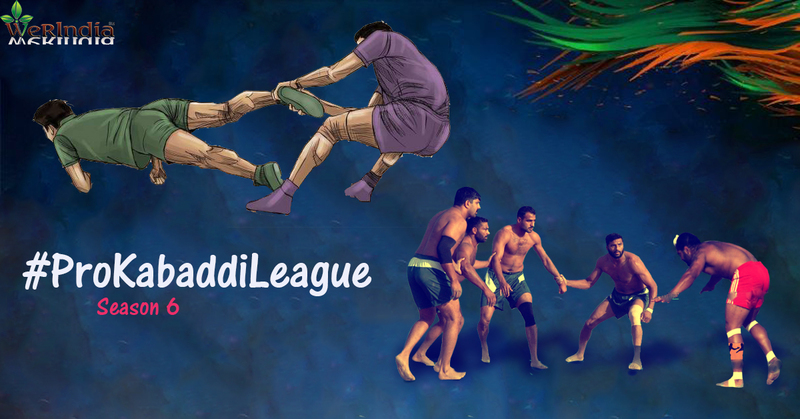 Question 72: Gujarat Fortune Giants vs U. P Yoddha - Who will Win Pro kabaddi league 2018 Match? *Fill in your details to submit your entry & claim your prizes. 2. Share this page with your Facebook Friends & tag your friends while sharing it. 3. Predict the correct answers & win exciting prizes. 4. Download and Review our Android & IOS WeRIndia app which is available for "FREE".